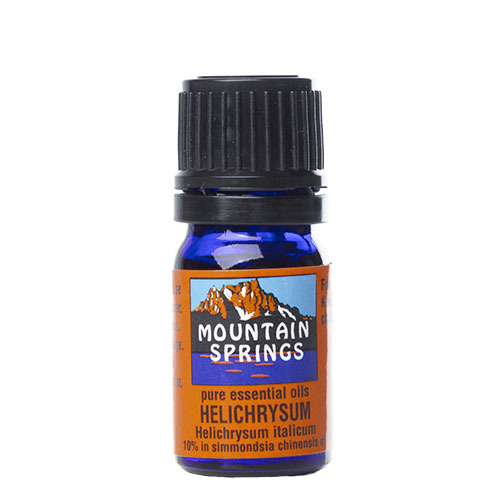 Helichrysum, 10% in Jojoba Oil 5 ml. » Nevessence Inc.
Home » All Essential Oils » Search Alphabetically » H » Helichrysum, 10% in Jojoba Oil 5 ml. 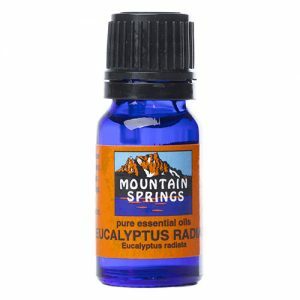 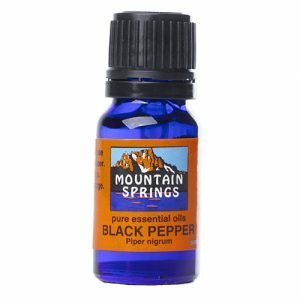 acne, asthma, bacterial infections, boils, bronchitis, burns, colds, coughs, cuts, dermatitis, depression, eczema, fever, flu, inflammation, liver congestion, muscular aches and pains, nervous exhaustion, neuralgia, spleen congestion, stress, whooping cough, wounds.